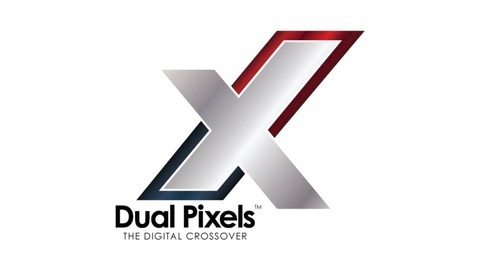 Join the Dual Pixels Radio crew every week as we discuss all things gaming with a pop culture tangent or two thrown in for good measure. On this weeks episode Next Gen Playstation 5 news has finally been revealed and we go over the details on what we can expect from what Sony has in store. Capcom getting into retro console making with their own arcade stick release and Resident Evil 3 Remake coming soon? Plus much more. 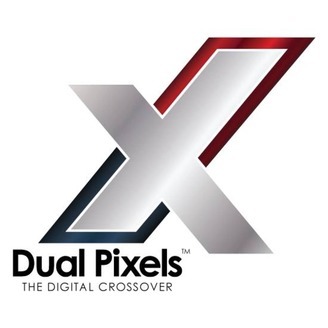 Enjoy episode #37 of Dual Pixels Radio.